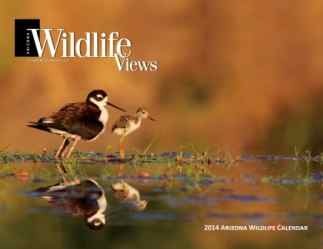 PHOENIX -- Scottsdale photographer Ruth Jolly's image of an elegant black-necked stilt guiding a fuzzy chick along the shoreline has captured the grand prize in this year's Arizona wildlife photo contest, sponsored by the Arizona Game and Fish Department. Due to the talent of Arizona's wildlife photographers, Arizona Game and Fish singled out 38 more images for honorable mention. 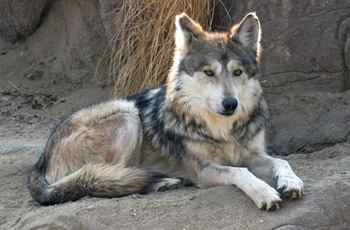 These are also featured in Arizona Wildlife Views. 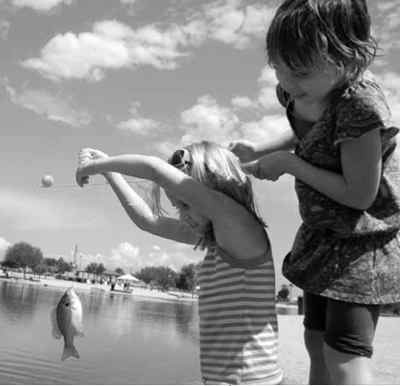 The names of honorable mention photographers are posted on the photo contest's Web page, www.azgfd.gov/photocontest. Arizona Game and Fish welcomes new subscribers to Arizona's award-winning magazine about wildlife and outdoor recreation. The normal price is $8.50 for six issues (one year). Through Dec. 31, subscriptions are on sale at $7 for seven issues. Those who subscribe by Dec. 31 will receive the calendar issue showing this year's winners and honorable mentions. Subscriptions are available at www.azgfd.gov/magazine or by calling (623) 236-7224. For those who want to purchase the calendar issue alone, it will be on sale at all Game and Fish offices for $3 starting Nov. 8.